We’ve shared a few stitches which became very popular lately. 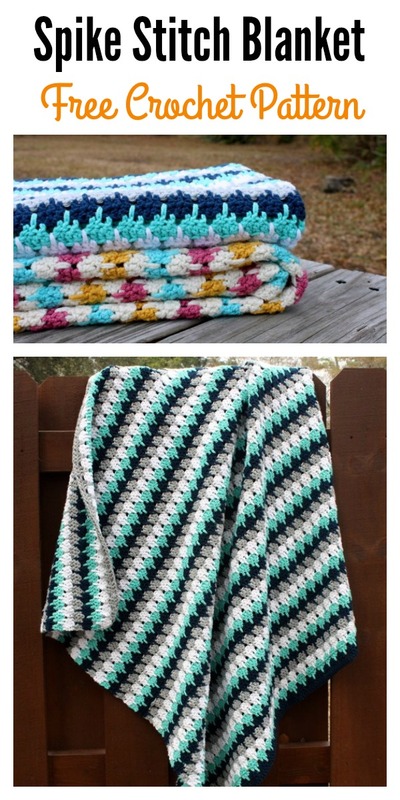 Now if you want to use yet another different crochet stitches to spice up your work, here are some Beautiful Spike Stitch Crochet Free Patterns to create an awesome looking texture. 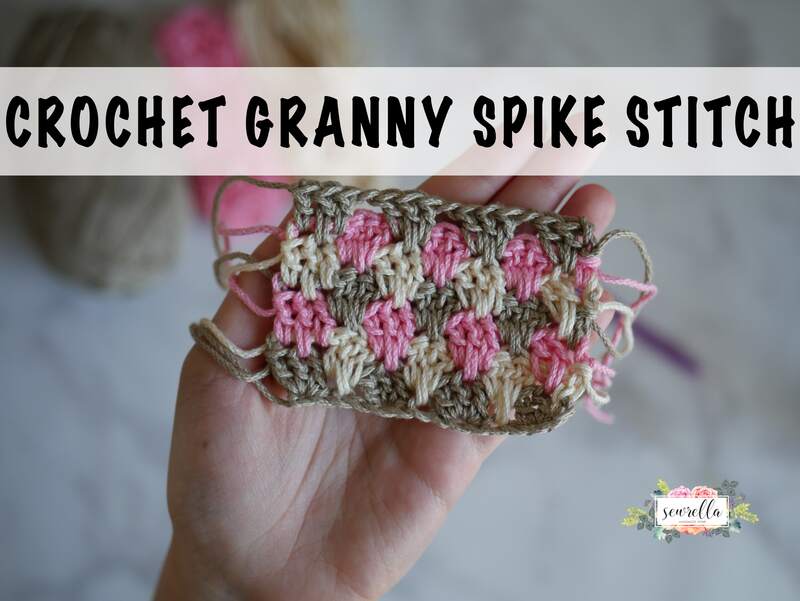 Spike stitches are worked into previous rows by inserting the hook through the fabric rather than into the top of the stitch. 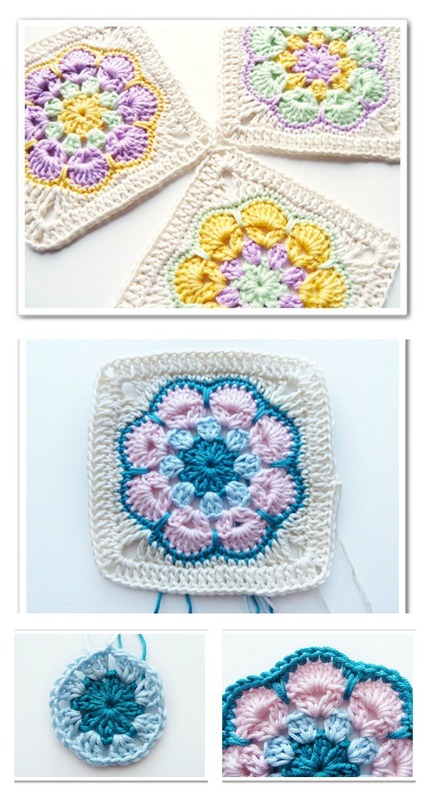 They are an easy way to introduce a color work effect into crochet without having to juggle more than one color in the same row. Playing with the depth and frequency of spike stitches along a row can add a variety of geometric color patterns. 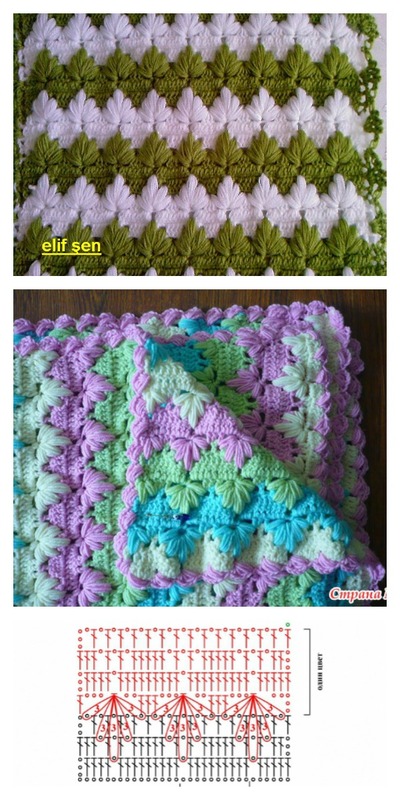 You can add this type of crochet stitch pattern to anything you make. 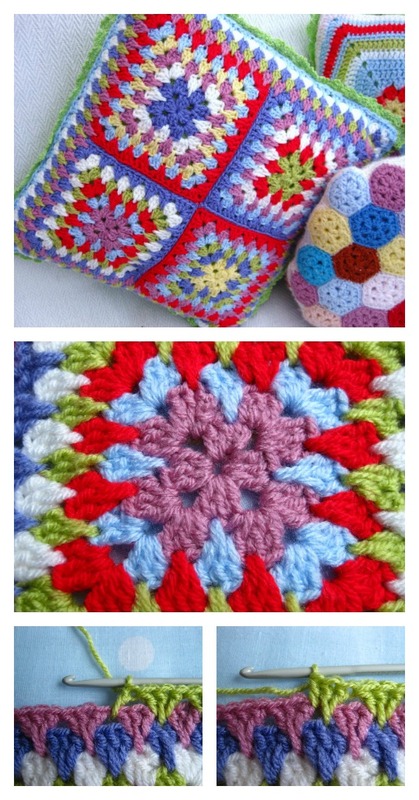 Happy crocheting.